Rabbi Yehuda Shurpin, content editor for Chabad.org, wrote in a piece discussing vaccinations and Jewish law that "obviously, as in all cases, especially in regard to the health of children, one should consult one’s personal physician, a licensed medical doctor." The piece explained that some see the small risks associated with vaccines and the risk of contracting diseases that have "been largely eliminated" as equal, and so subscribe to the Talmudic dictum that translates to “in some cases of doubt, better to sit and do nothing." But Shurpin wrote, "One must do whatever is in their power to save oneself, one’s children, and others as well from possible life-threatening dangers." Some other New York rabbis said the need to vaccinate children is "abundantly clear." 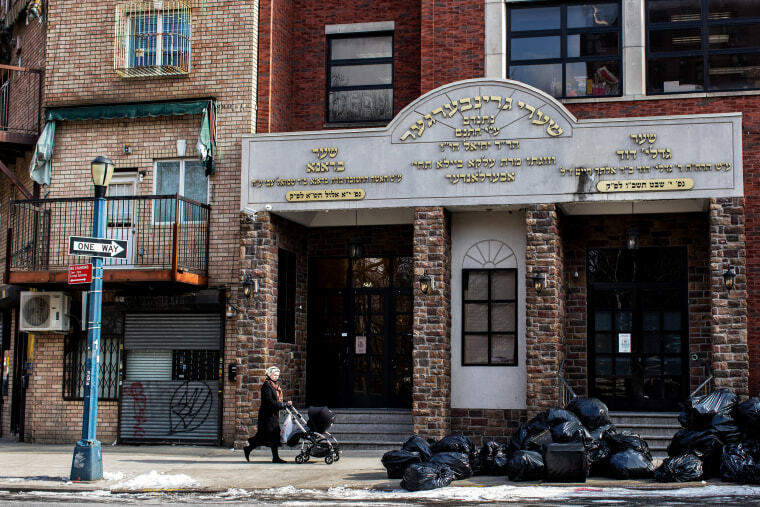 “It says in the Torah 'V'nishmartem Meod L'nafshoseichem,' that a person must guard their health,” Rabbi David Niederman of north Brooklyn said, according to a previous health department statement. “It is abundantly clear on the necessity for parents to ensure that their children are vaccinated, especially from measles," he said.